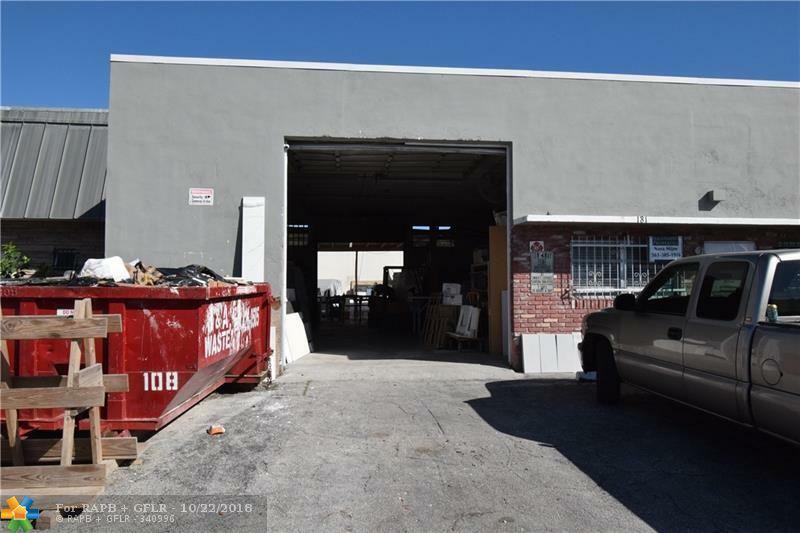 Warehouse in desirable industrial zone, 2 blocks north of Oakland Park Blvd. 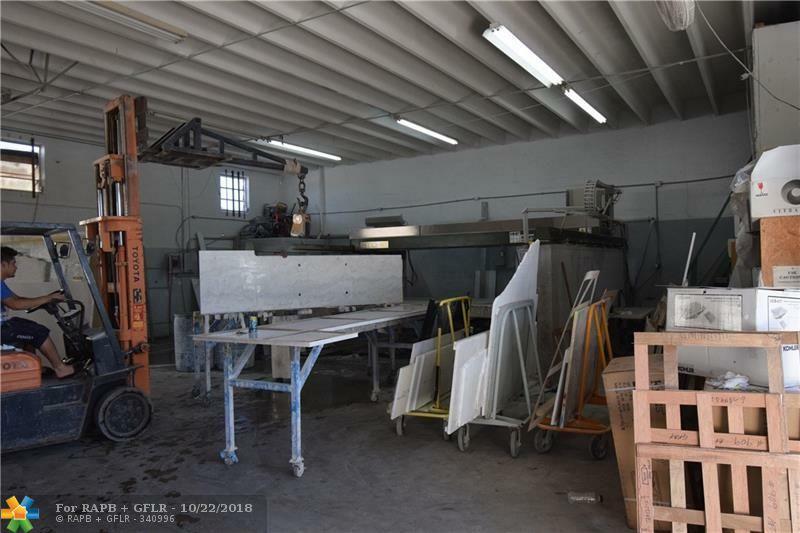 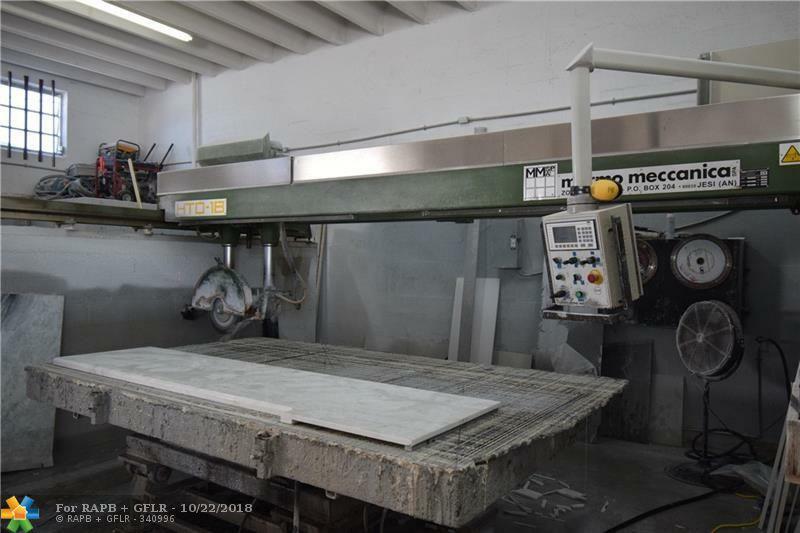 Currently used as a marble and granite fabrication shop. 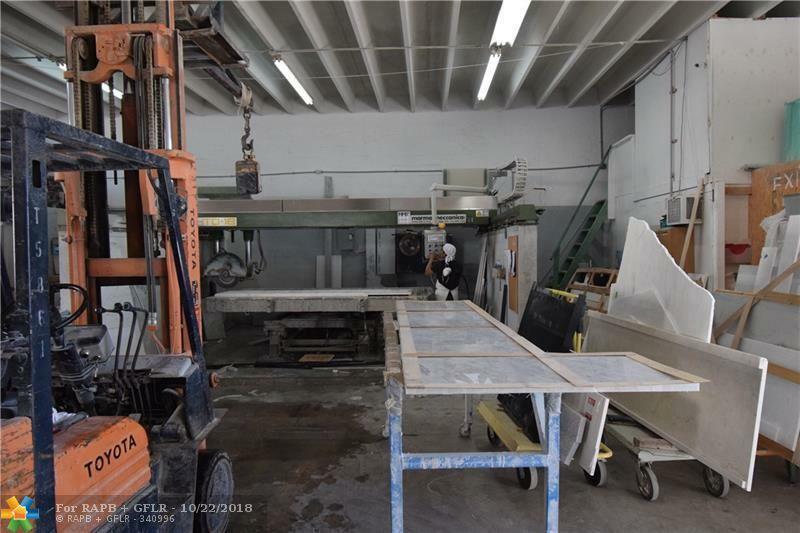 Rent for $2,800 per month.Property is also listed for sale at $339,000.